House clearance services Weybridge by AKJ Waste and Recycling. 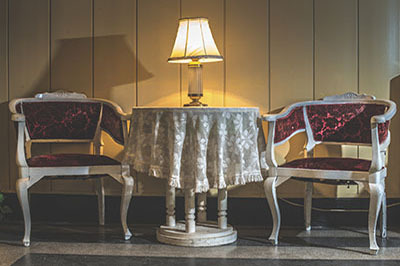 Clearing a house of rubbish and unwanted furniture can be a daunting experience. In the past our clients used to hire a skip and then spend hours filling it up with rubbish and junk themselves. It was full in no time and they then had to wait for it to be picked up and another delivered. With AKJ House Clearance Services Weybridge we do all the hard labour! Let us take the strain of collecting your rubbish and waste. We fill our vehicles with collected rubbish, then we drive off, no waiting around for skip collections! 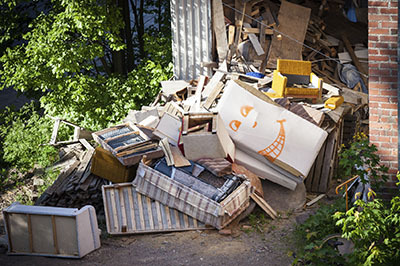 House Clearance Services Weybridge will require a quotation due the scale of the job. We provide free, no obligation quotations and estimates. Call AKJ Waste and Recycling today and we will see you at a time that is convenient to you! AKJ Waste and Recycling are considered to be one of Weybridge’s premier waste disposal and recycling companies. They are now bringing their expertise to the house clearance market. You can rest assured that they will provide a thoroughly professional and experienced service. AKJ carry full public liability insurance for your piece of mind. AKJ are proud members of Checkatrade and work to Environment Agency guidelines at all times. You can rely on their trustworthy staff and friendly nature. Call today for a free, no obligation quotation. We can arrange a valuation on the goods in the property and then remove the items of little or no value. Call us today for details of our house clearance Weybridge. 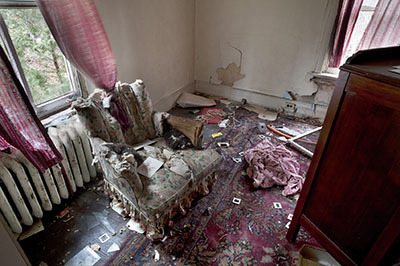 If your tenants have left a mess in your home we can clear the property ready for your clean. Ideal for Solicitors, Estate Agents and Landlords. 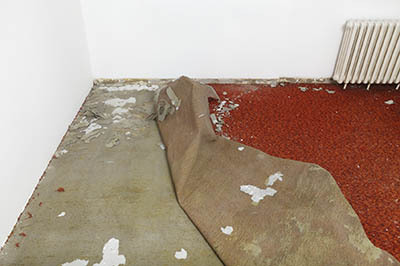 The hardest items to dispose of in house clearances can be carpets and underlay. We can remove both and the fittings without a fuss! AKJ House Clearance Services Weybridge can also get your garden into shape. We remove waste and generally tidy your outside areas.